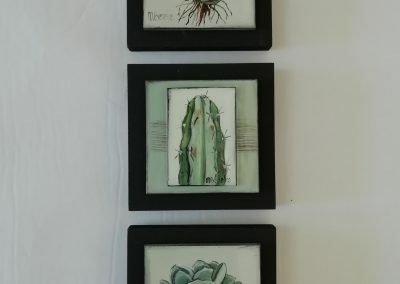 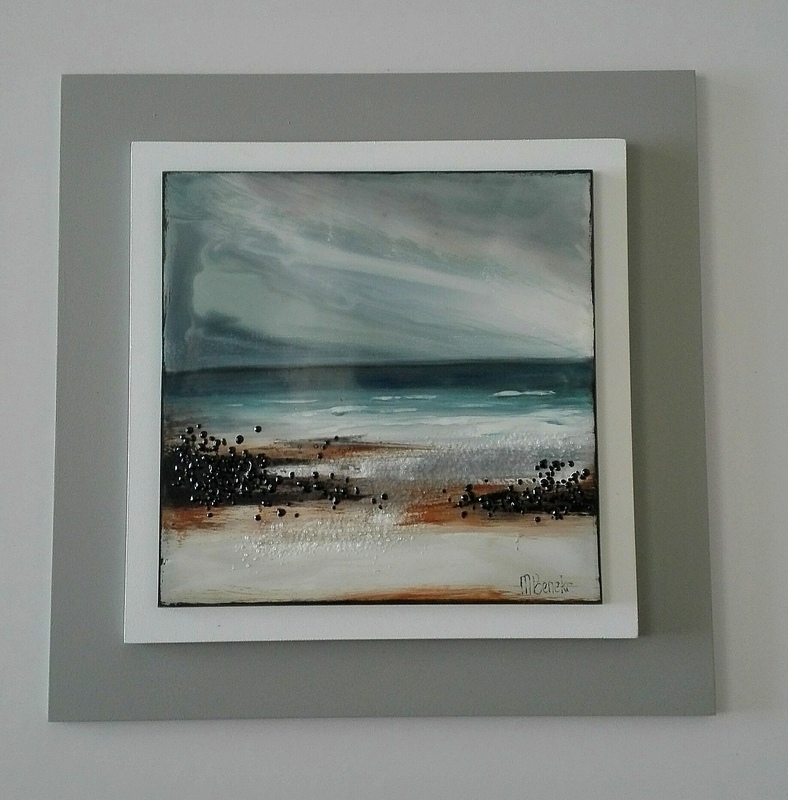 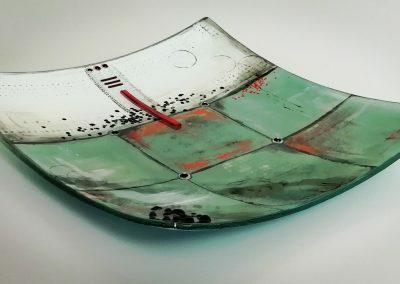 I’m a contemporary warm glass artist creating paintings and textures in glass. 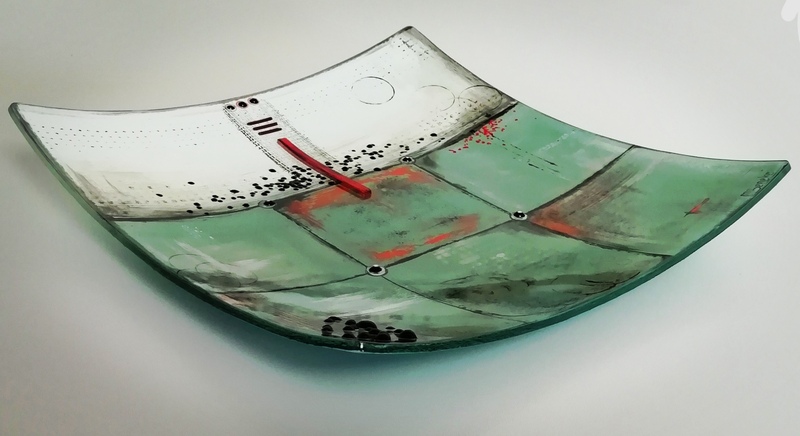 I’ve worked with many mediums over the years but fell in love with glass because it is a material that transmits and reflects light as almost no other material can do. 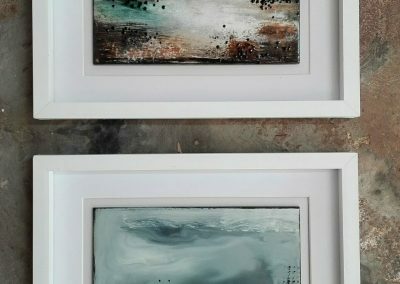 Its varying clarity, opacity and texture are able to reflect and absorb light, causing an enhanced observation of each piece. 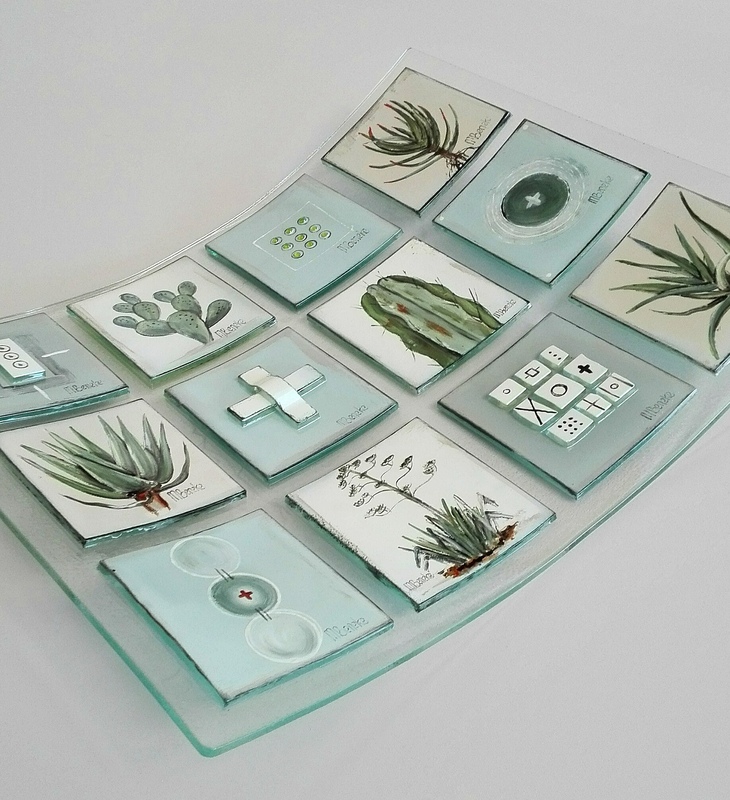 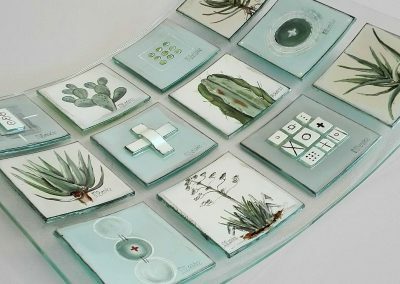 Glass Fusing is particularly fascinating to me because one is surrendering a part of the formation process to the kiln. 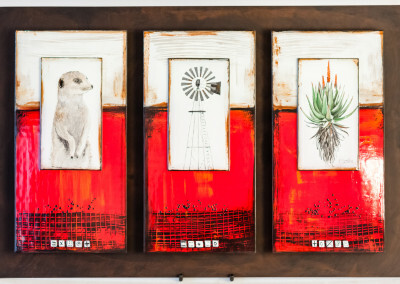 In my work I like to express what I find interesting and beautiful in life. 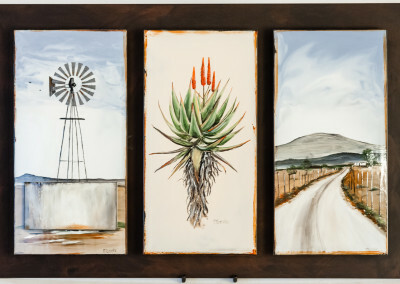 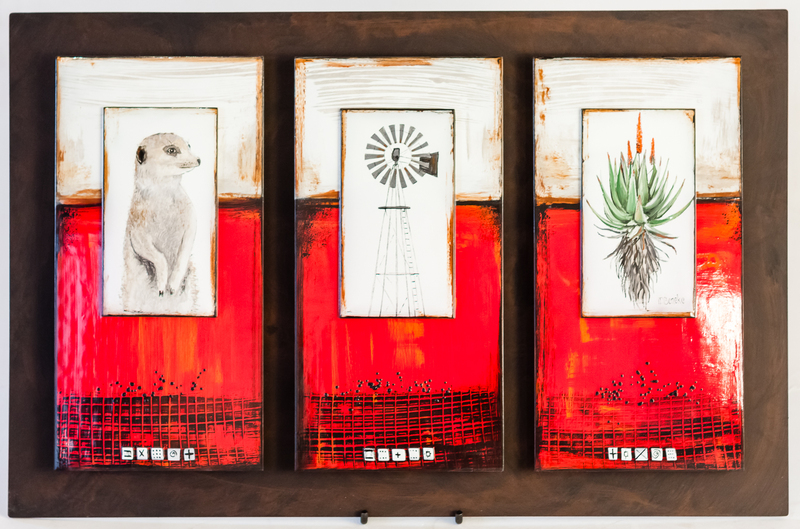 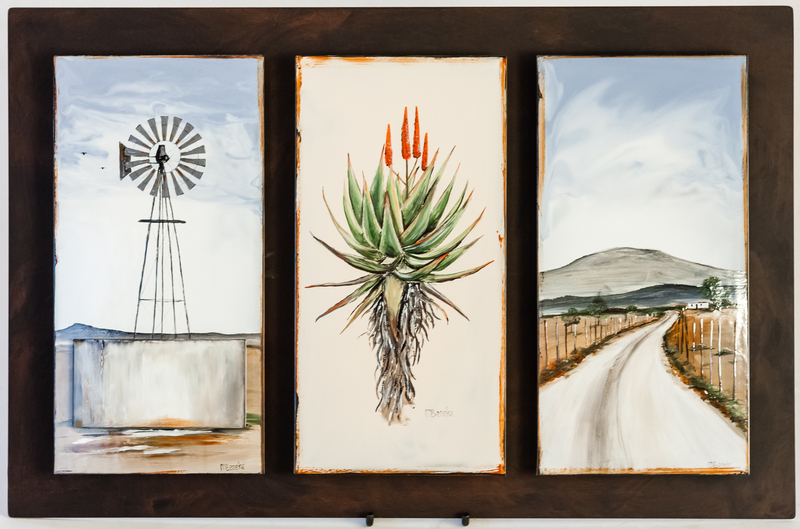 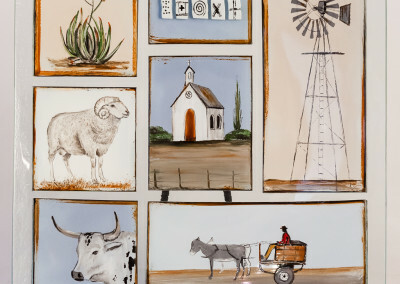 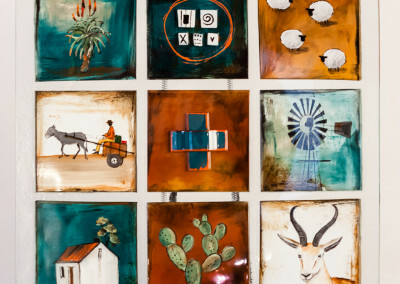 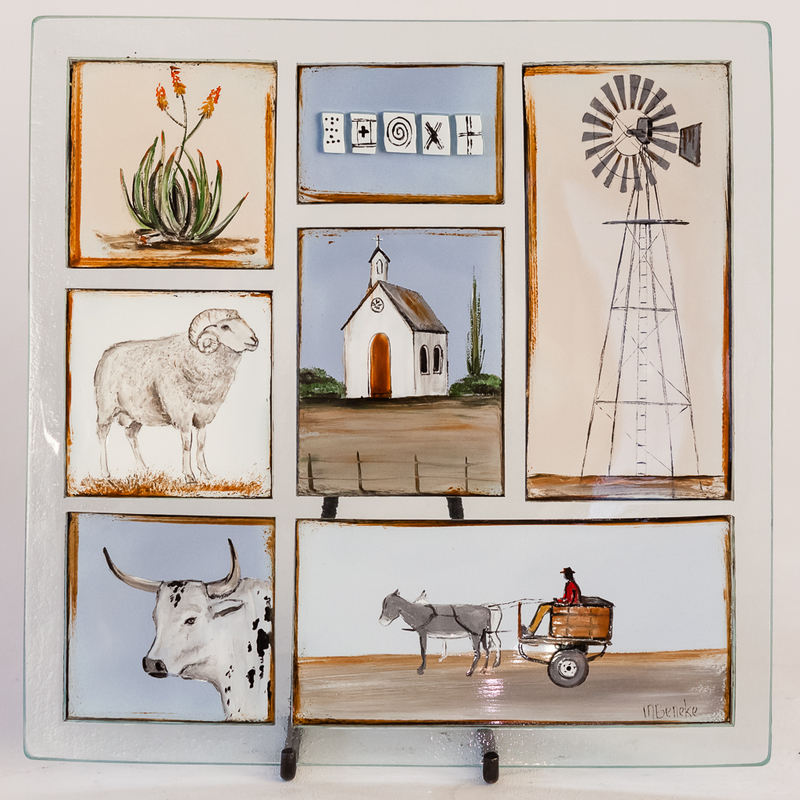 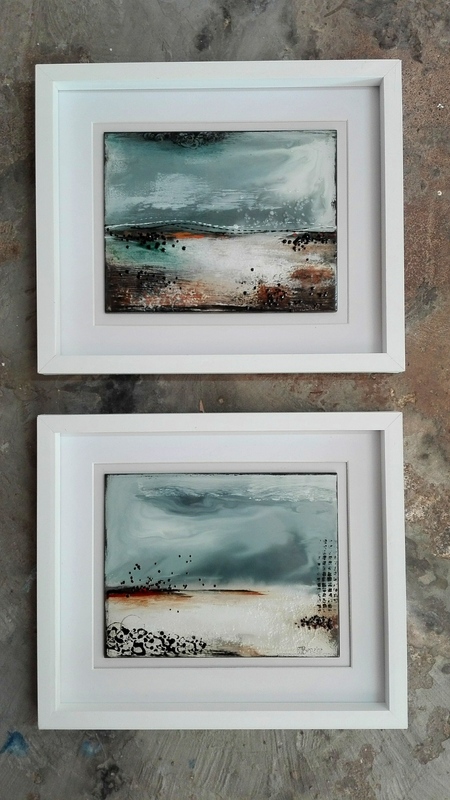 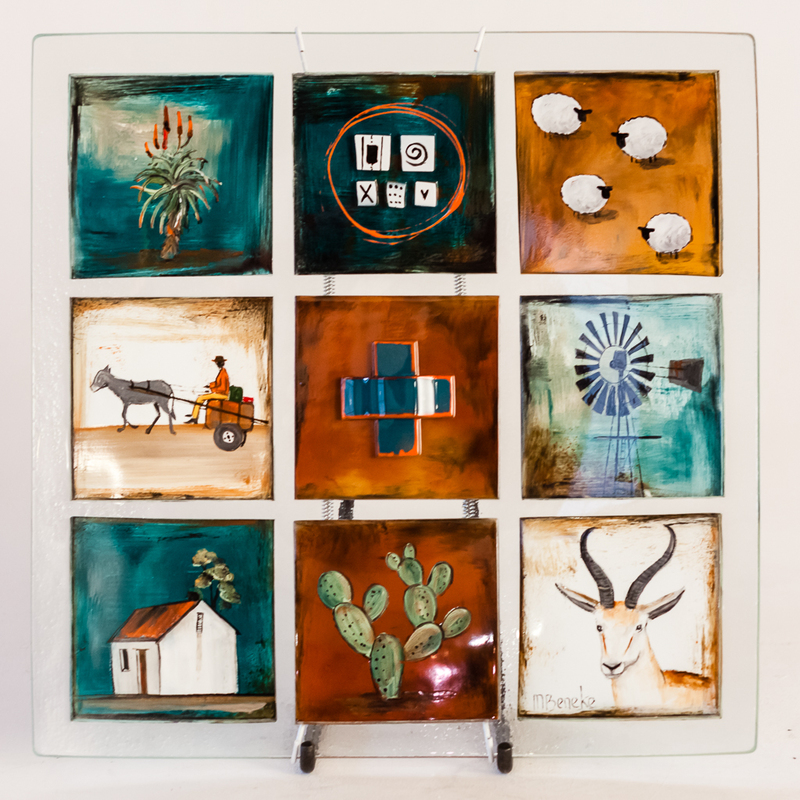 A lot of my work has been about my love of the Karoo landscapes, combining it with the freedom of abstract designs. 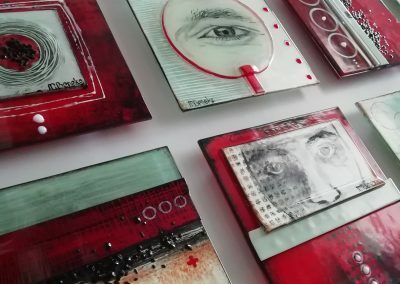 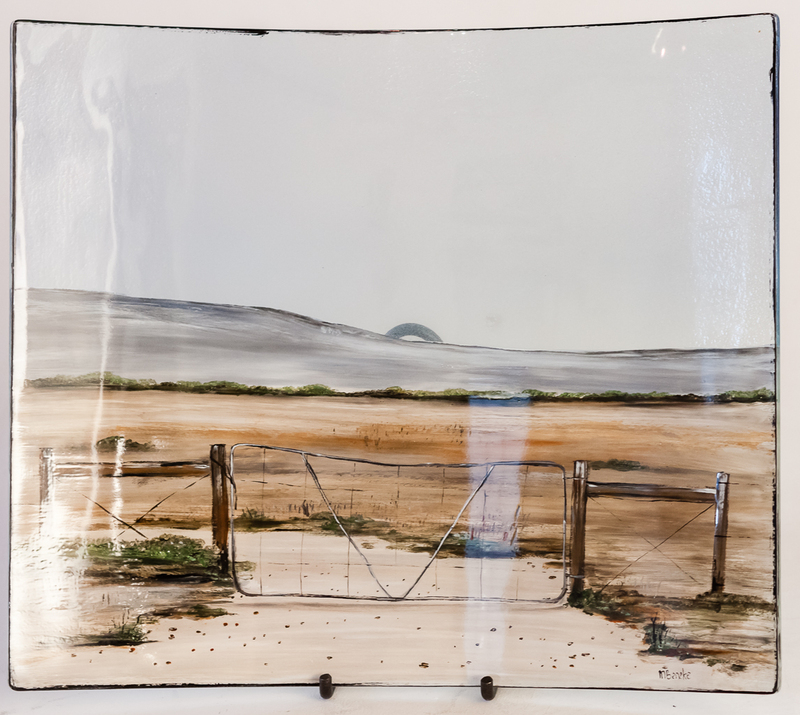 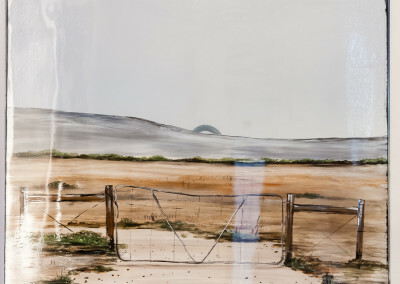 My work invites the viewer to interact with each piece in not only a point of view, but to use their fingertips, to explore the glass and stir the thoughts of the mind. 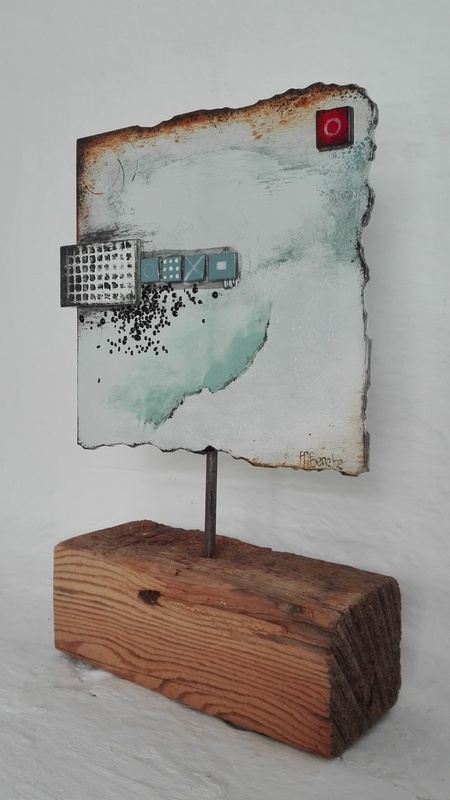 More recently, I’ve been exploring the use of wood, steel, copper wire and opacities of different glasses together, to create sculptural pieces. 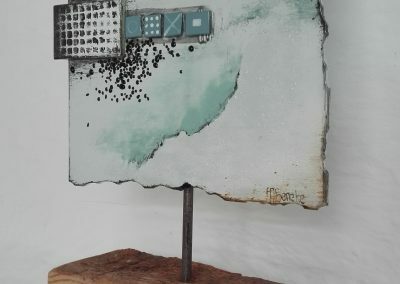 I see my work as fusing the art of painting and sculptural design to achieve as much dimensionality and texture as possible. 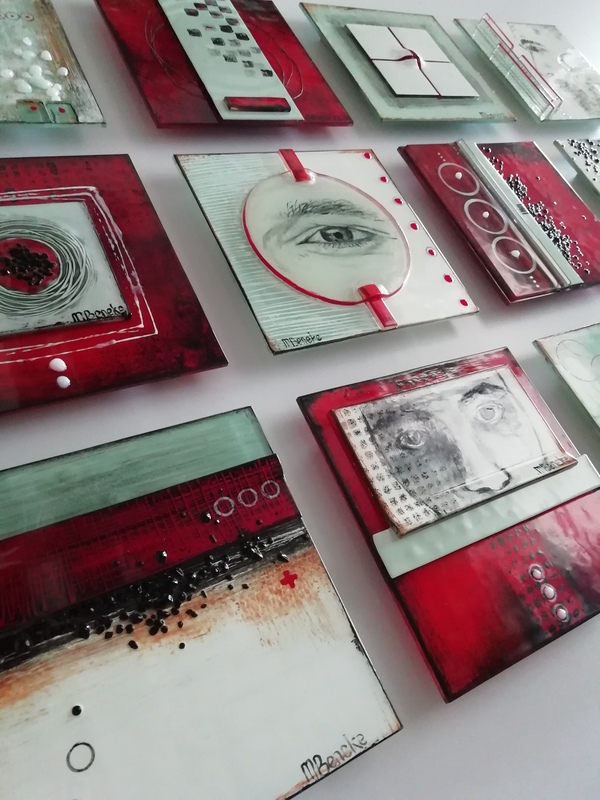 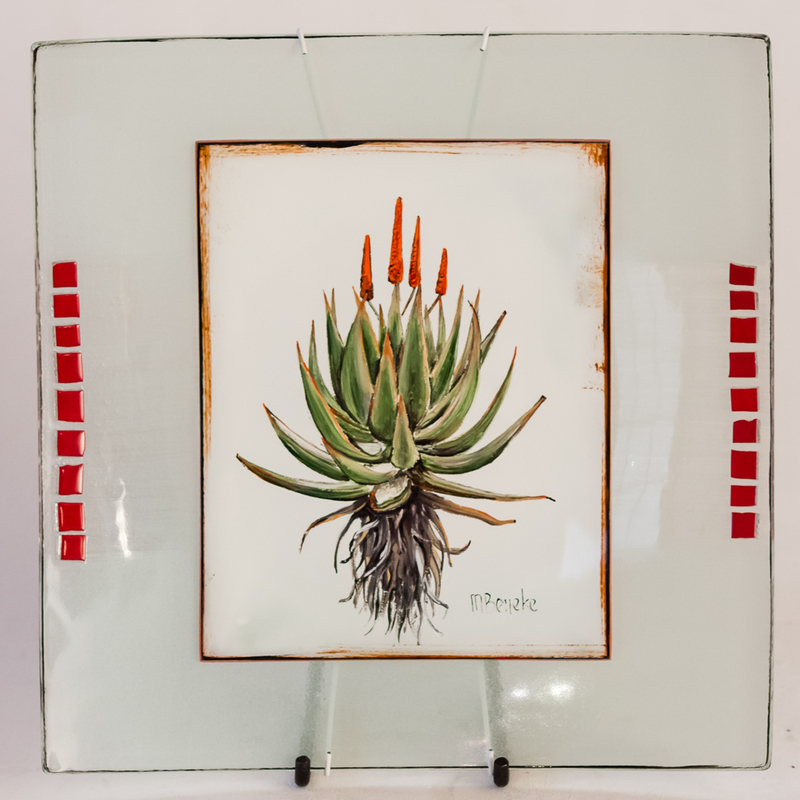 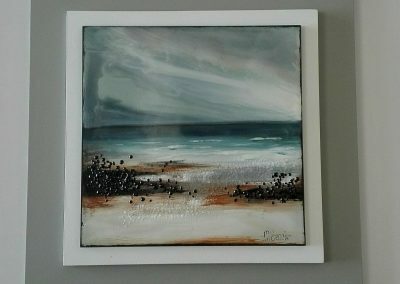 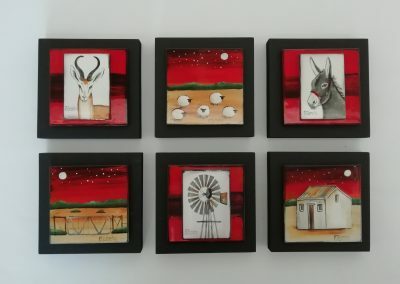 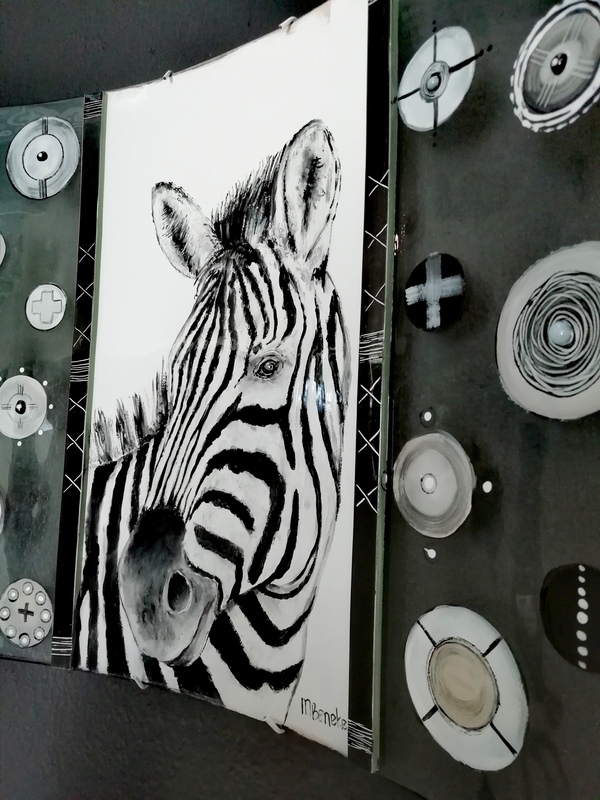 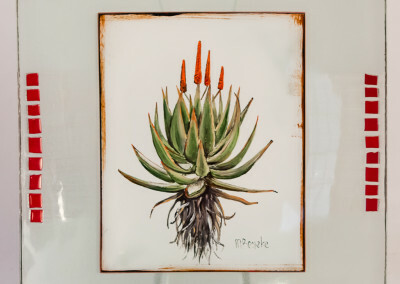 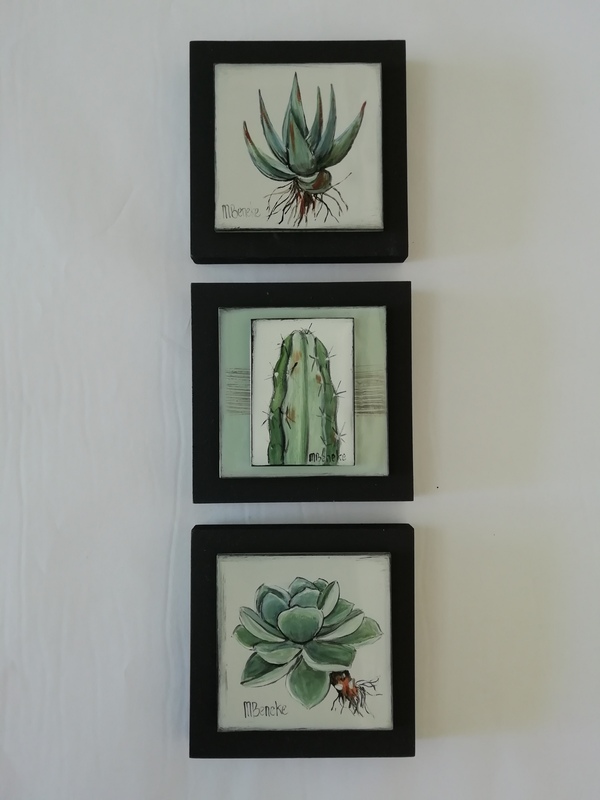 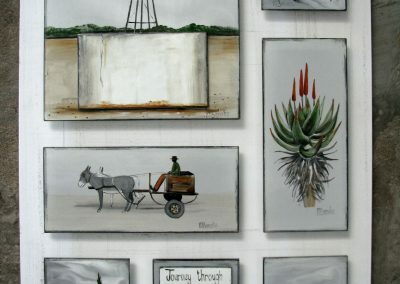 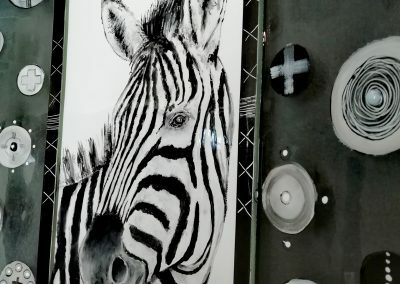 My work is exhibited in galleries throughout South Africa and has been sold to international clients. 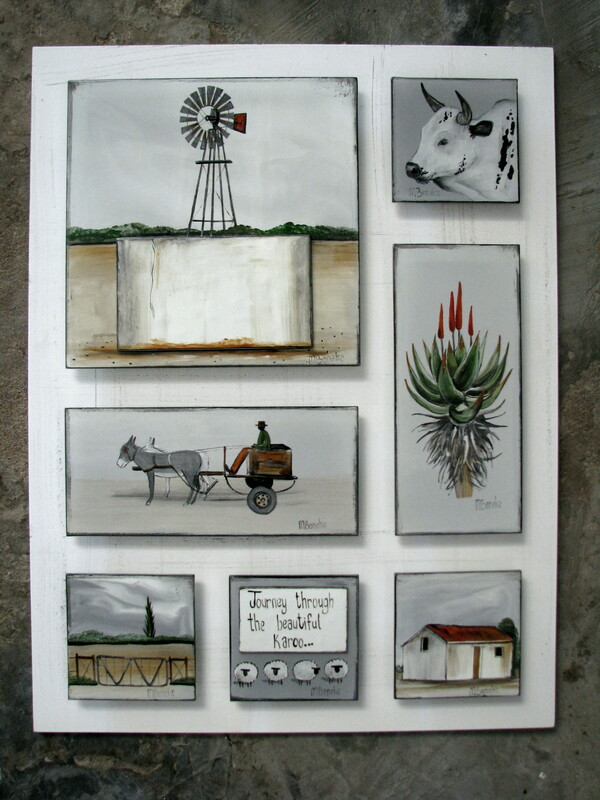 I have done commissions for the South African Air Force, Scatec Solar and other corporate companies.